Before he immersed himself in politics, Turkish President Recep Tayyip Erdoğan was a moderately talented footballer. 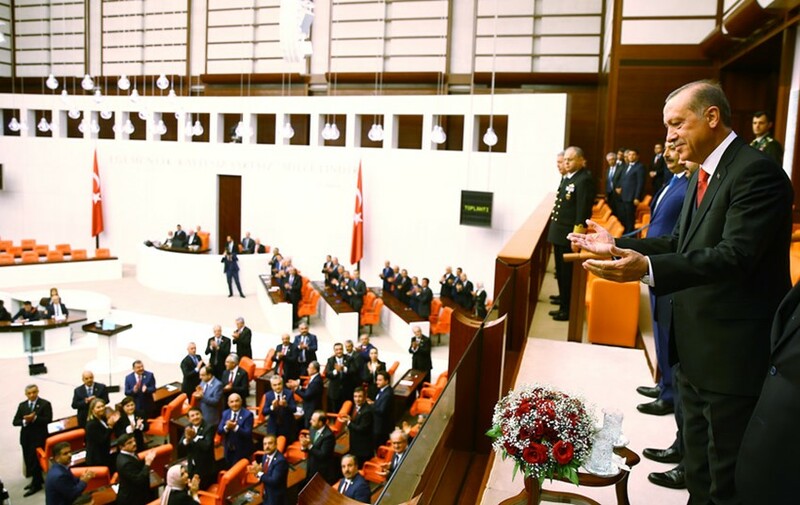 It is not surprising, then, that when he reflected on mid-April’s constitutional referendum in Turkey, a vote that narrowly approved the creation of an imperial presidency, he used a football analogy to describe the outcome. Sezin Öney is a political scientist and journalist based in Budapest and Istanbul, mostly focusing over populism and leadership profiles.